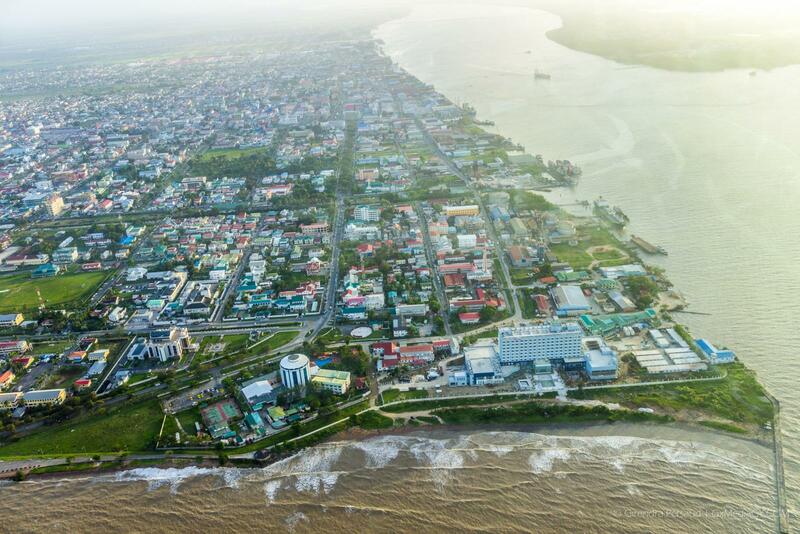 GEORGETOWN, Guyana, February 26, 2019: The Ministry of Natural Resources will begin consultations on the first draft of Guyana’s National REDD+ Strategy from March 7-8, 2019 in Georgetown. Facilitated by the Forest Carbon Partnership Facility (FCPF-REDD+) Project, this round of consultations include a national two-day workshop with representatives from all ten (10) administrative regions. It targets stakeholders from government, private sector, civil society, indigenous peoples and forest-dependent communities. The workshop will provide information on the design of Guyana’s REDD+ Strategy and get stakeholders’ input to improve the draft, as well as identify how they can participate in future implementation. Stakeholders will get the opportunity to express their ideas on what the REDD+ Strategy options for Guyana could look like when implemented, and to identify gaps in current designs. In coming months, the consultations will extend to Regions One, Seven, Eight and Ten, after which there will another round of national cluster workshops in Georgetown to verify the draft strategy. 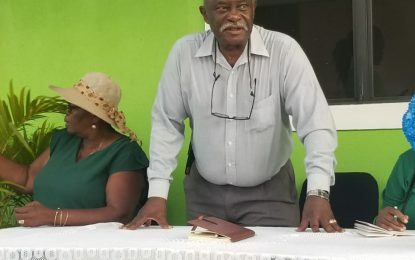 Last April 2018, the Ministry contracted a consortium led by Winrock International and Conservation International to design Guyana’s REDD+ Strategy and Strategic Environmental and Social Assessment (SESA) Report including Environment and Social Management Framework (ESMF). These are all critical components of Guyana’s REDD+ Readiness Preparation Plan (R-PP) that prepares the country to access future funding to Reduce Emissions from Deforestation and Forest Degradation.